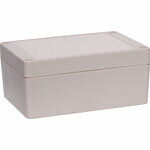 Ritec produce a range of ABS injection moulded boxes for projects and OEM designs. 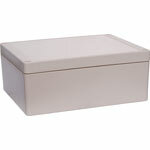 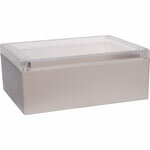 Their range includes weatherproof sealed boxes rated to IP65. 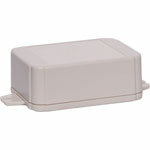 Altronics have stocked the Ritec product for many years owing to its excellent quality control and long term reliability in the field.